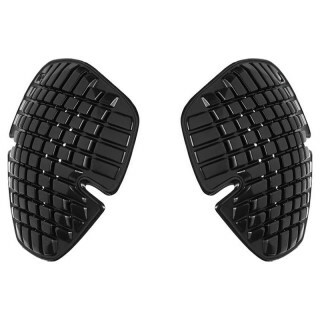 Certified protections that fit in all motorcycle pants with Velcro fastening. 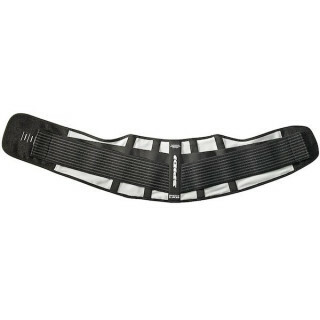 Flexible, ergonomic, slim and height adjustable. 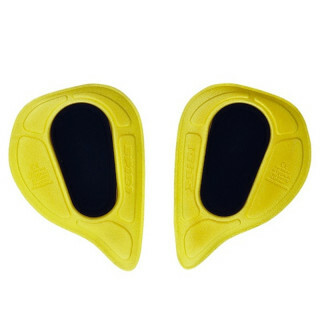 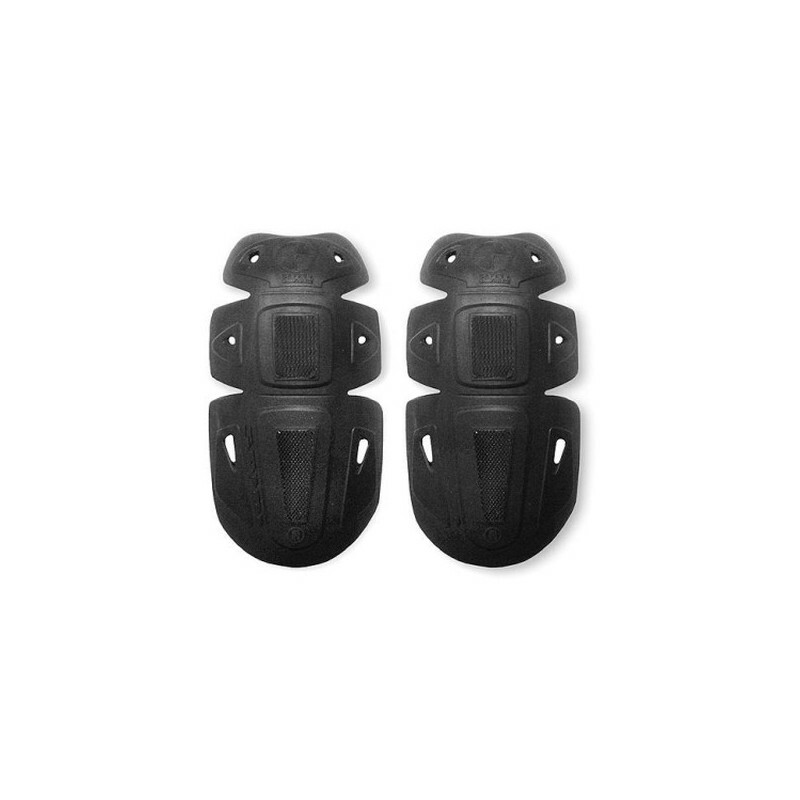 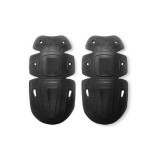 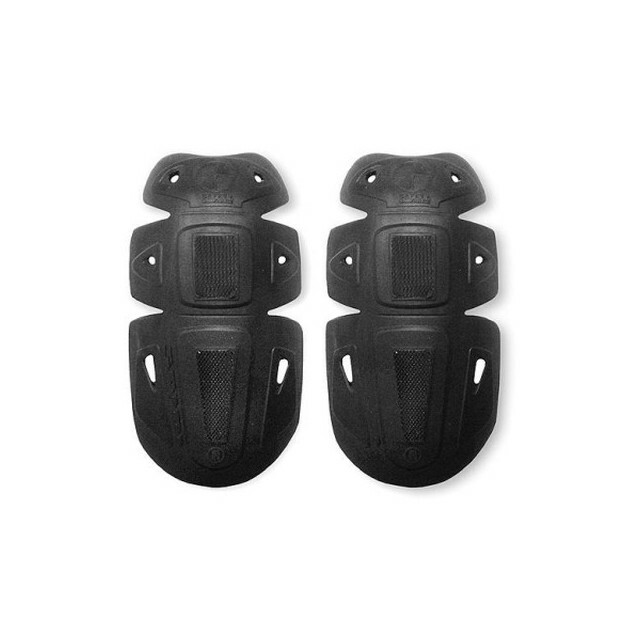 CE knee protectors and height adjustable. 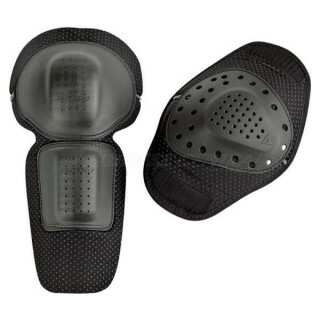 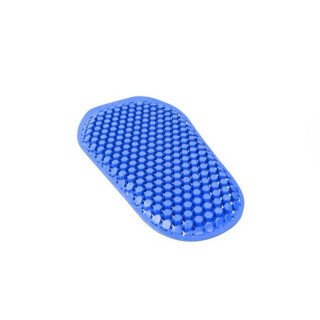 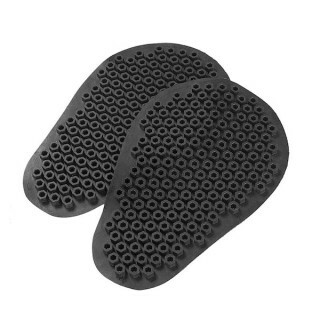 It is possible to insert them into any prepared motorcycle pants, thanks to the velcro fastening system. 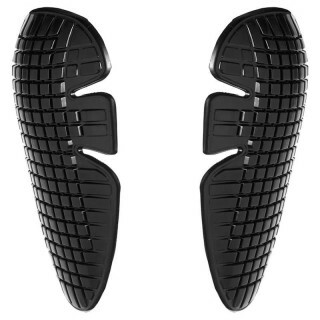 Slim and flexible, these adjustable height guards provide safety and maximum comfort for sportouring road driving. 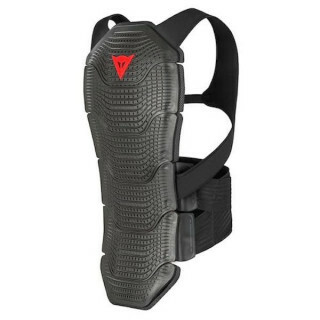 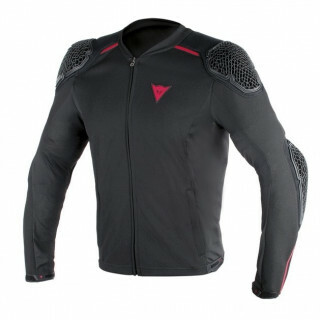 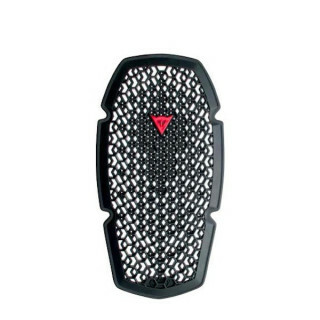 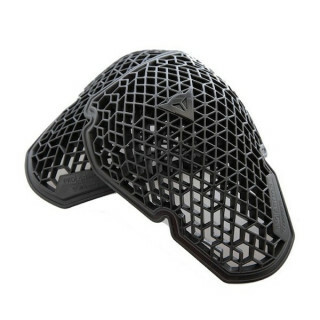 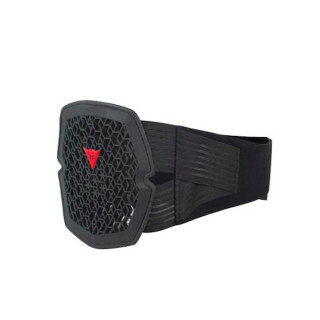 DAINESE KIT PRO-ARMOR SHOULDER PROT.